We have officially passed the deadline known as “House of Origin cutoff” in the state Legislature. Any bills not necessary to implement the budget must have passed the chamber in which they were originally introduced by now, or they aren’t moving forward this year. So, which environmental bills made the cut? 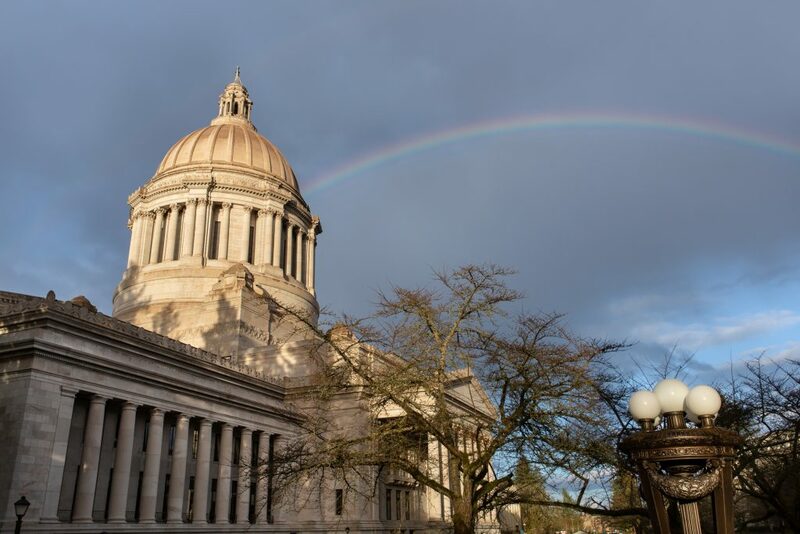 I’m pleased to report numerous pieces of legislation that will lower greenhouse gas emissions in our state, put us on a path to a clean energy future, protect our endangered orcas, and reduce plastic pollution continue to advance. These are some of my top priorities as Chair of the House Environment & Energy Committee. Nearly 50 percent of our state’s greenhouse gas emissions are from the transportation sector. 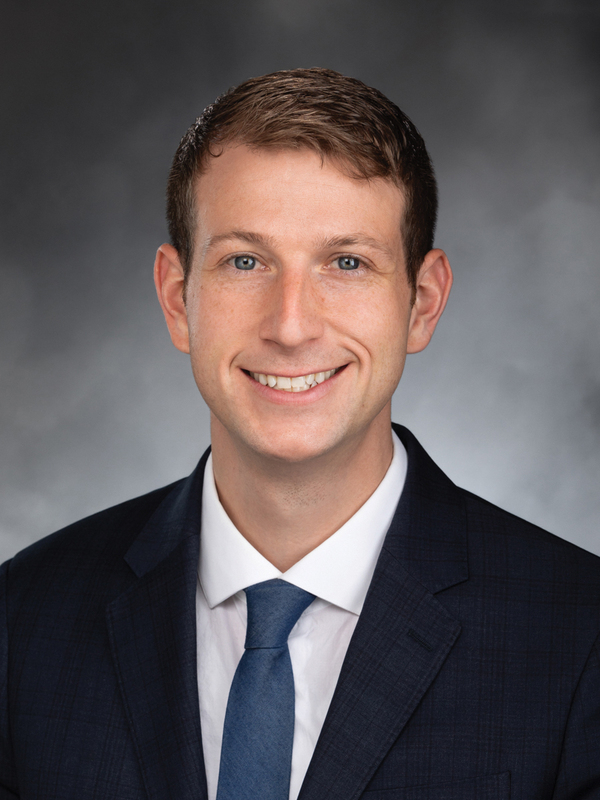 This bill addresses the source of that pollution by directing the Washington State Department of Ecology to adopt a rule establishing a Clean Fuels Program (CFP). It would improve local air quality and provide economic benefits to our state’s communities by increasing demand for locally-produced biofuels. California, Oregon and British Columbia already have such programs in place. Hydrofluorocarbons, or HFCs, are used as commercial and industrial refrigerants and foam-blowing agents.They are also super-polluting greenhouse gases that are thousands of times more damaging to the climate than carbon dioxide. This bill phases out HFCs in our state, as safe and cost-effective alternatives already exist. This is one of the biggest steps were taking this session to fight climate change. Transitioning to a clean energy future means removing carbon emissions from the generation of electricity. This bill requires utilities to gradually transition away from fossil fuel-generated electricity, setting a preliminary “coal elimination” deadline of 2025, and a final “clean grid” deadline of 2045. The fastest-growing source of emissions in Washington is emissions from buildings. By retrofitting old buildings and updating standards for new ones, we can cut carbon emissions quickly and economically, while creating good-paying jobs. Note: This bill is not subject to House of Origin Cutoff, and is likely to move out of the House Appropriations Committee in the coming week. 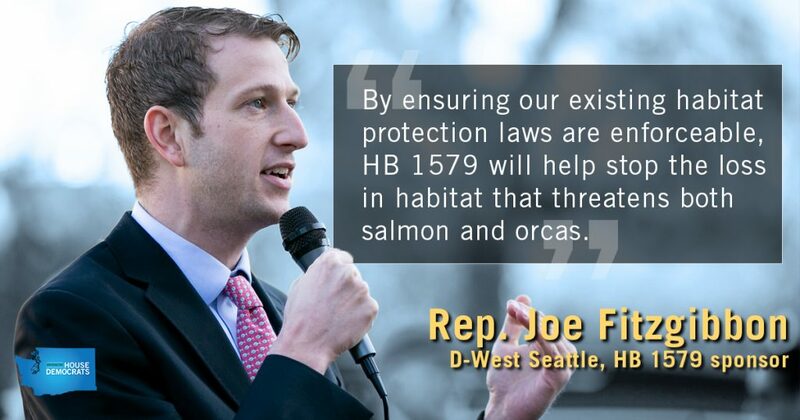 Both the House and Senate are taking decisive action to help protect our Southern Resident Orca population from further decline. Their survival as a species is literally at stake. Click here to read about all the bills that have cleared each chamber as of House of Origin Cutoff – there are many! They address some of the greatest threats to orca survival like oil spills, toxic chemicals, vessel noise and disturbance, and sufficient food supply. Many passed on a strong bipartisan basis. Plastic bags are one of the most common items found in cleanups along our coast. They also pose problems in the recycling stream and to commercial composters, as well as contributing to the amount of waste we send to landfills. 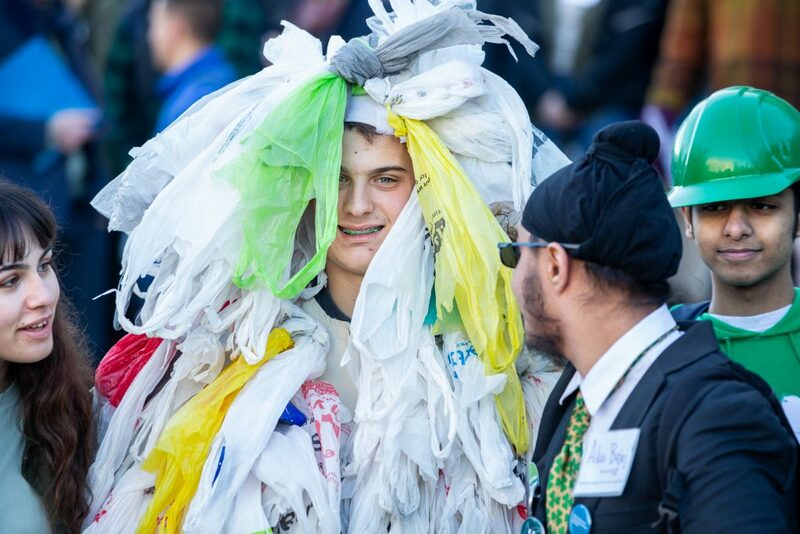 This bill encourages the use of reusable bags by restricting retail establishments statewide from providing single-use plastic bags. Consumers shouldn’t be misled about the compostability or biodegradability of a product. This bill restricts the labeling and marketing of certain products, including plastic products, food packaging, and food service ware, to minimize confusion and help reduce plastic contamination of municipal composting programs. Single-use plastic straws create more plastic waste in our landfills and oceans, and are not always necessary. This bill prohibits food establishments from providing these straws except upon request. It also specifically requires food establishments to provide a plastic straw when requested by a person with disabilities. 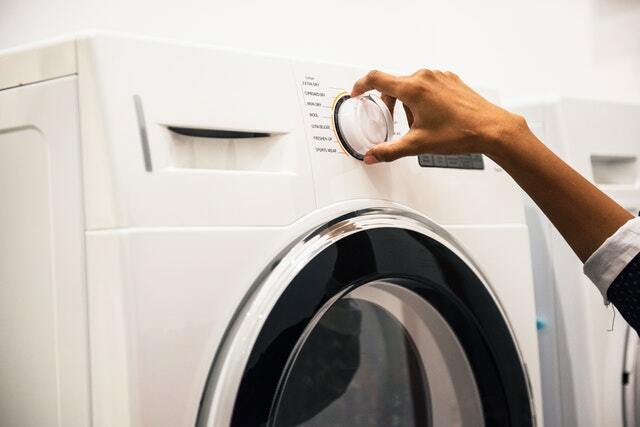 There’s a common misconception that laundry gets cleaner if you wash it in warm or hot water versus in cold water. But today’s detergents work just as well in cold water. Washing with hot water not only uses more energy, it makes colors fade faster. Bottom line: unless your laundry is really dirty, use the cold wash setting. And always use a cold rinse cycle.